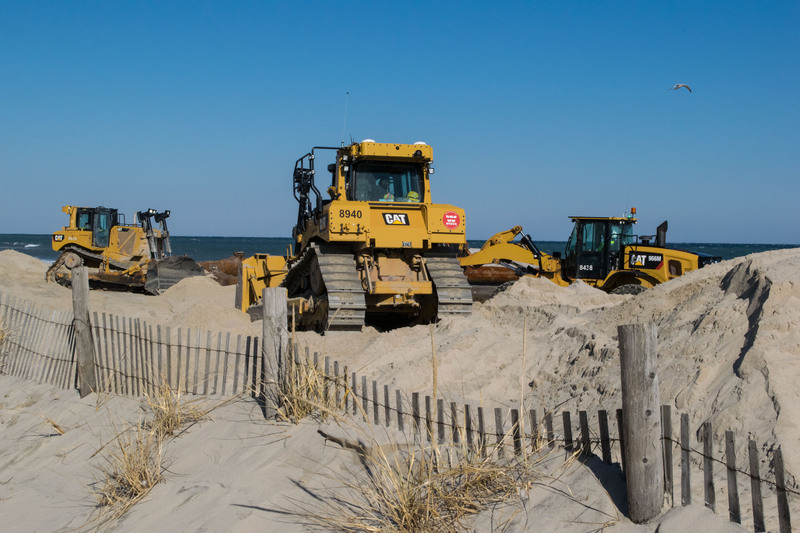 The need for an equipment repair in South Seaside Park has evolved into an early start to beach replenishment in Lavallette, which began Tuesday and Wednesday, with crews pumping the first loads of sand onshore and preparing the beachfront for new dunes. 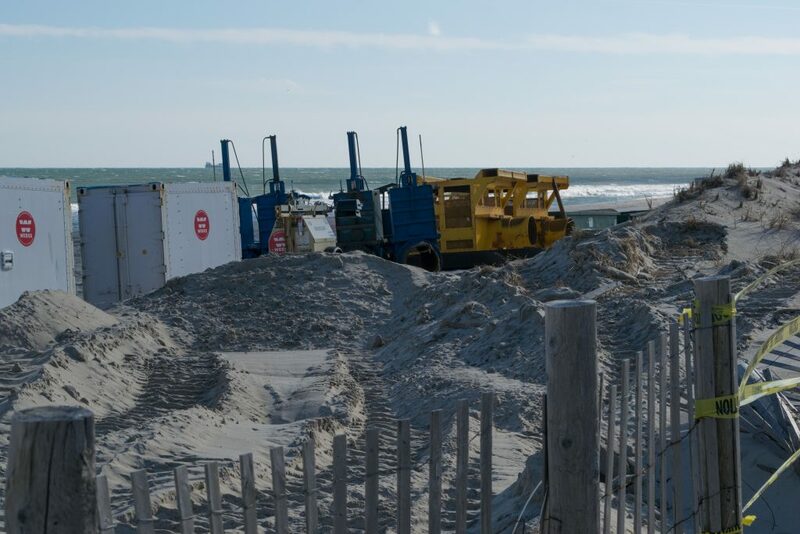 Crews began staging equipment in Lavallette earlier this week, apparently after pipeline equipment in South Seaside Park required a repair. 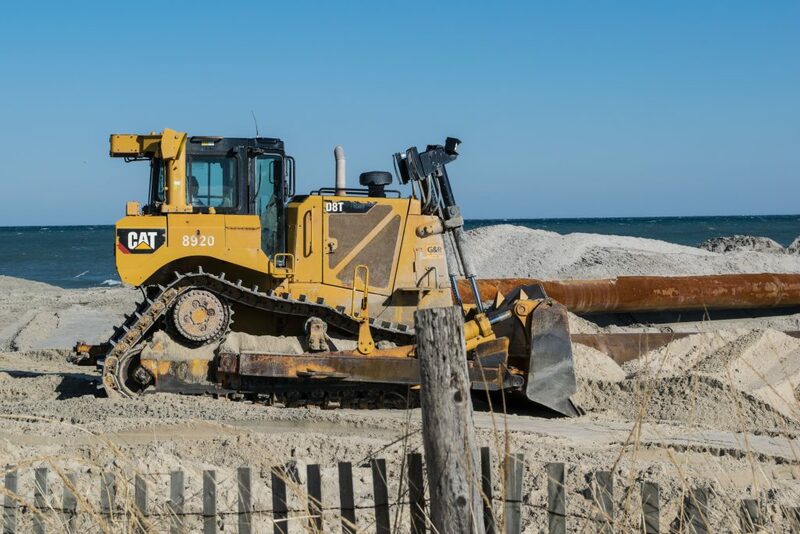 Instead of halting the project altogether, Weeks Marine, the federal government’s contractor on the project, sent two dredge boats a few miles up the coast to Lavallette. On Wednesday, the dredge boats RN Weeks and Magdalen were both pumping sand in Lavallette. The work was underway at New Jersey, Jersey City and Princeton avenues. 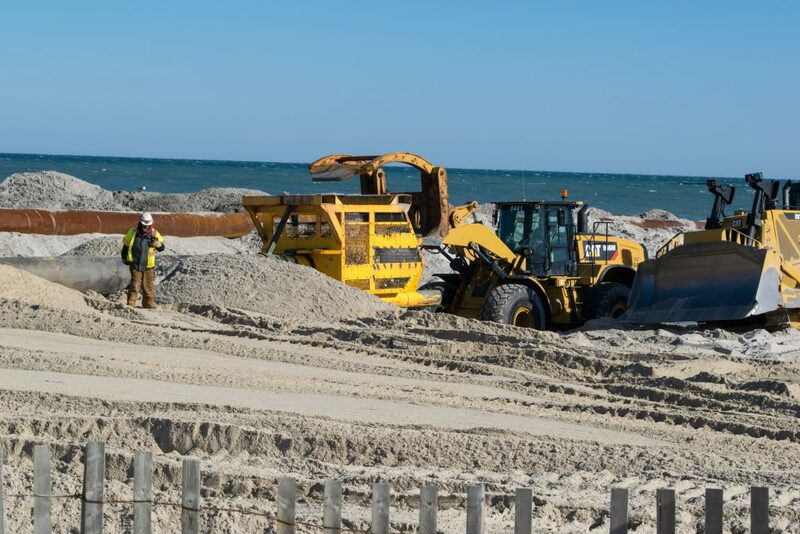 According to the U.S. Army Corps of Engineers Philadelphia district, which is managing the project, the work on those three streets will be completed, then the crews will move south – then flip and proceed north. The same process (north to south, then flip) will be followed later at Camden and White avenues. After the work is completed, the contractor will build beach entrance crossovers at every street, restoring the access to the beach that existed before Superstorm Sandy struck in 2012.